The first Innovation Pioneers tank event brought together a diverse group of participants from corporates, scale-ups and young people. The challenge we set for the day was: How can we create a culture of innovation? 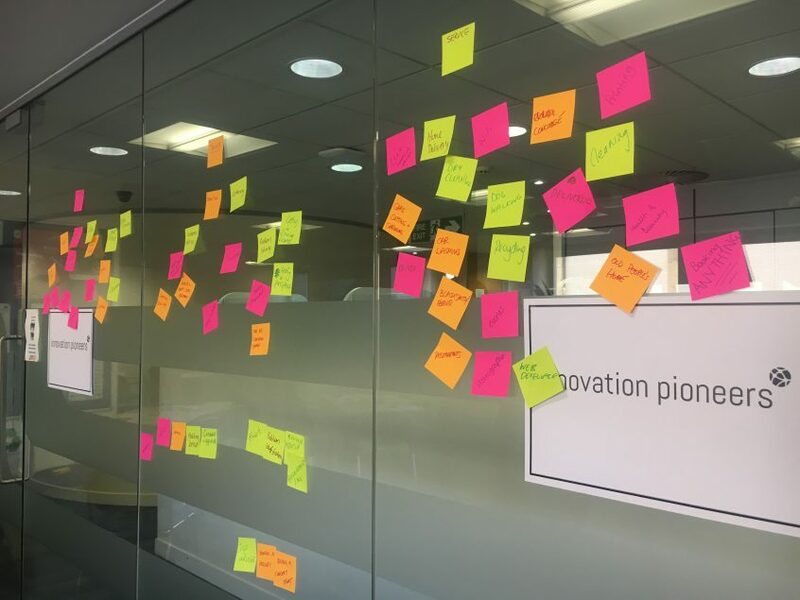 Participants from BT, Tesco, Santander and the Ministry of Justice convened with Innovation Pioneers initiator organisations Wazoku, Freeformers and Greater Anglia at the Greater Anglia Academy in Stratford and spent the morning getting stuck into the what, how and why of creating a culture of innovation. Read the full post on Innovation Pioneers.